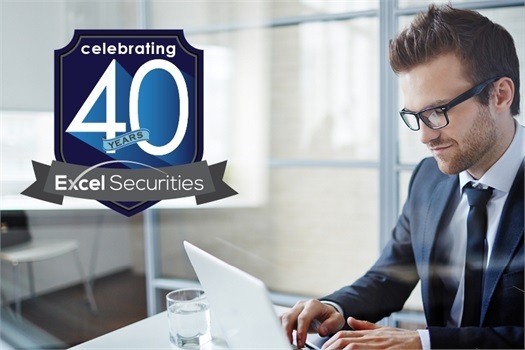 Excel Securities & Associates, Inc. is a boutique, full-service financial firm offering financial advisors the technology typically only accessible through large firms. We have created lasting and solid partnerships with the world's largest and most respected financial firms. We deliver state of the art technology, process, and business development tools to each and every one of our financial professionals. 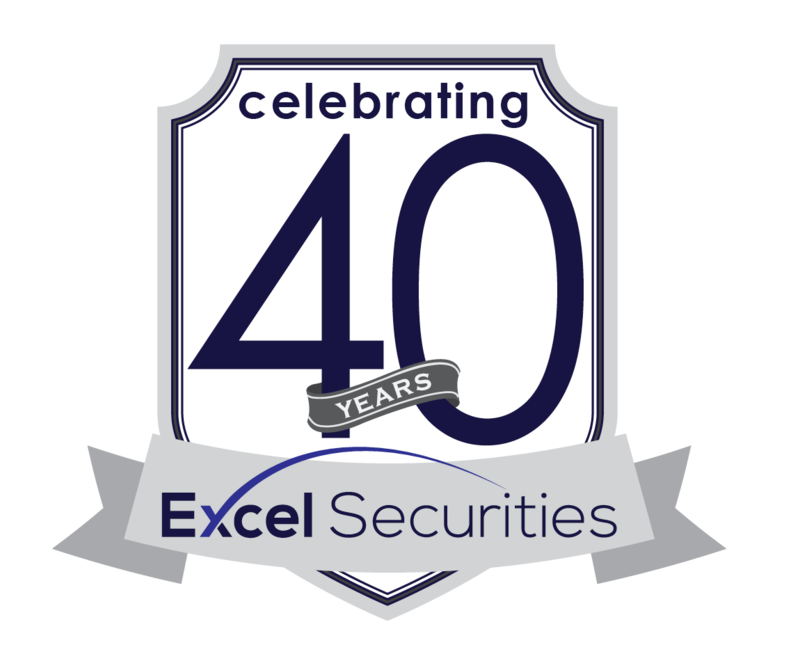 The Excel brand embraces camaraderie, continuous learning, personalized support, business development,cutting edge solutions, and pride of ownership. At the core of our ability to deliver these attributes is our knowledgeable and dedicated management and support staff. Work with a broker-dealer who provides you with the full suite of tools along with the personal support you need for a successful practice. 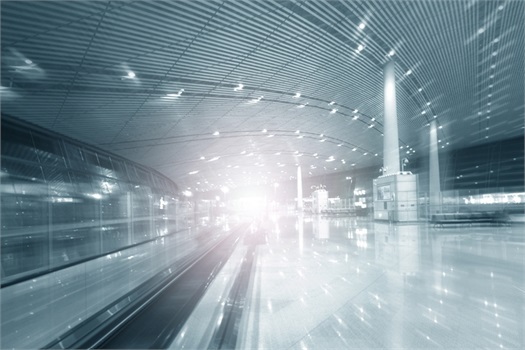 Our suite of technology will save you time while giving you enhanced data you need. Excel’s advisors have access to the tools they need to efficiently run their business, aggregate all client data, and monitor their business. Larger firms typically cannot offer advisors the flexibility and collaboration Excel provides. Our modern selection of business tools paired with our accessible leadership sets us apart. You won’t be forced into a business model or limited in your product choices at Excel. Spend less time on administrative tasks and more time helping your clients and growing your business. At Excel, you have access to tools to easily monitor and grow your business. Affiliate with a broker-dealer who can make growth a reality for you.